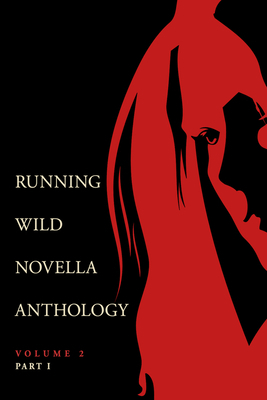 In Running Wild Anthology of Novellas, Volume 2, Part 1 includes eleven stories that are trigger worthy. We're not kidding. You'll find cannibalism, racism, sexism, death, dismemberment, beatings, zombies, ghosts, emotional abuse, physical abuse. For fun we threw in self exploration and self discovery. Because it seemed to cut through the spice and make the broth richer.